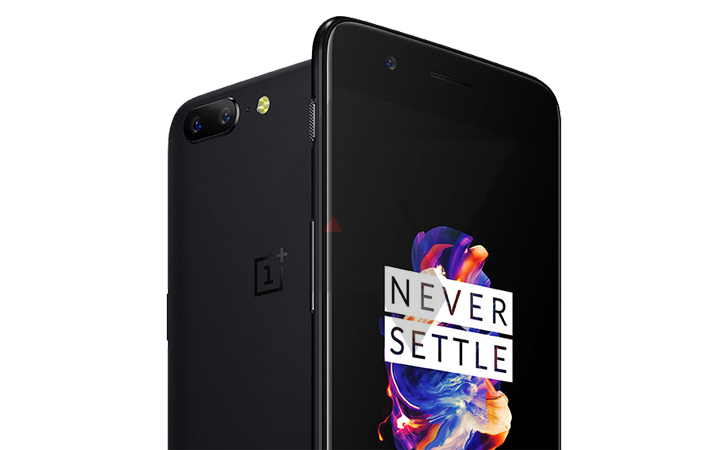 Amidst numerous issues that have been appearing on the OnePlus 5, the company has released another software update that brings new features, bug fixes, and improvements aboard. The company recently rolled out a fix for the 911 emergency calling bug that was reported by several users. The OTA update for the OxygenOS version 4.5.7 is currently being rolled to all the OnePlus 5 users. The update also includes July’s Android security patch along with the latest GSM package. It brings enhancements for Wi-Fi and standby battery life while fixing a few bugs that have been hindering the audio performance on the device. The bug was causing occasional sound leaks in the phone’s speakers while using earphones. With this update, the company also fixed missing sound channel issue that was occuring while recording videos. It also fixes the camera shutter sound issue in silent mode that was reported by many users in India. However, the biggest addition is the 4K video stabilisation that comes with this update. Previously, the device was only equipped with Electronic Image Stabilization (EIS) when recording 1080p or lower resolution video, but now the same EIS support is available for 4K video recording. In addition, OxygenOS version 4.5.7 also brings OnePlus’ custom “Slate” font, which is OnePlus’s version of Google’s Roboto but it does not debut as the default system font. The new font is available under “Font” option in the Settings menu on the OnePlus 5. The OxygenOS version 4.5.7 is currently rolling out to all the OnePlus 5 units but it is being done in phase wise manner so it may take some time for the update to reach your device.